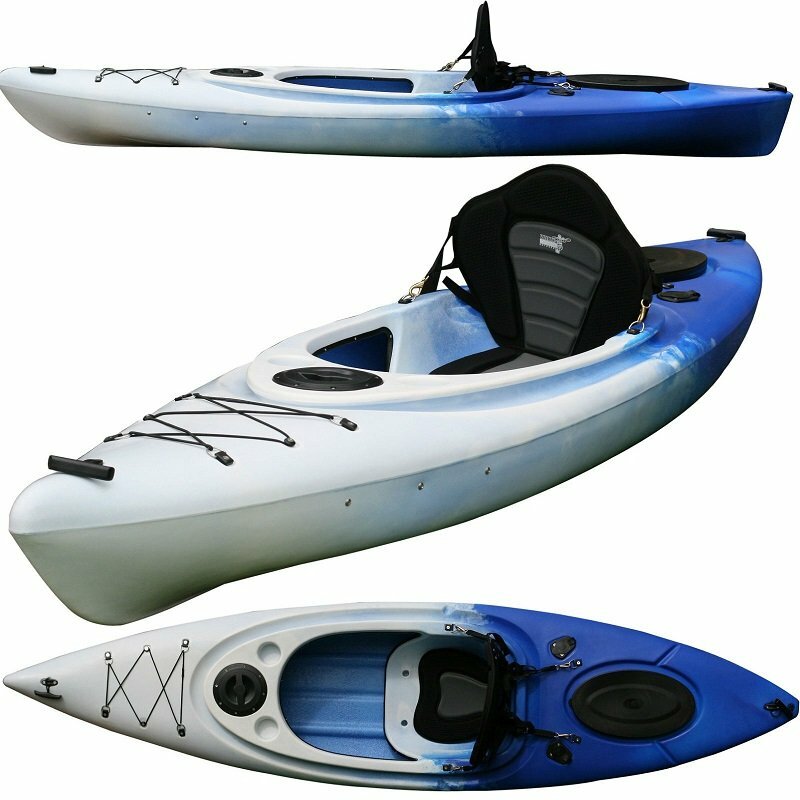 We have packaged together some our most popular items to create these economical sit in kayak packages. Package 1 includes the all important life jacket which is required if you go more than 100 metres off shore and also a trolley to make transporting your kayak to the water much easier. Yak Brand ‘Blaze Life Jacket – The Yak brand Lifejacket offer a true value addition, we will not compromise your safety and nor should you in buying an uncertified branded life jacket which are being sold without meeting any Australian standard. 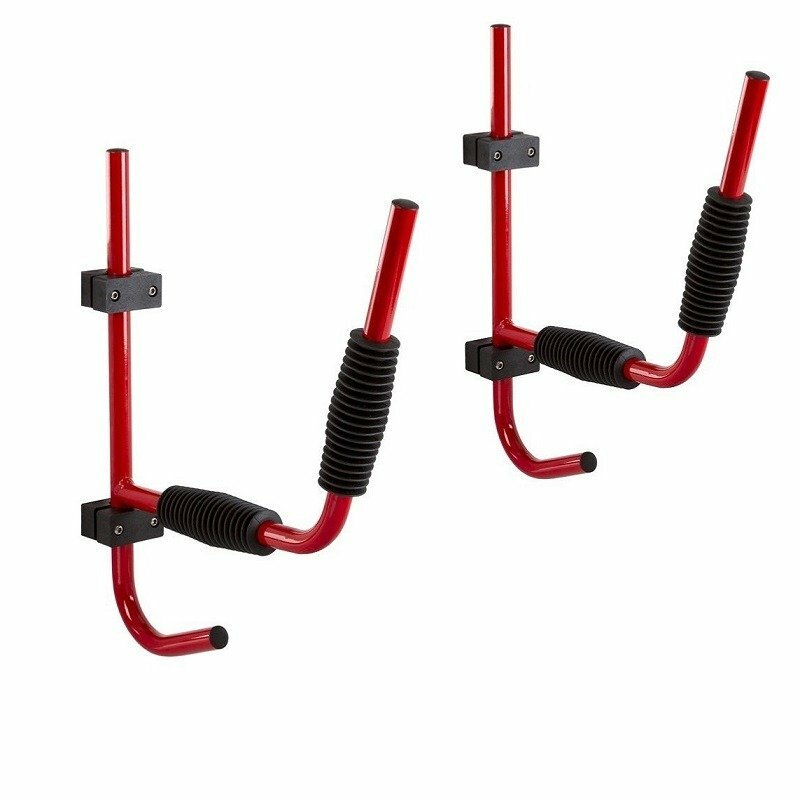 So we will only sell ‘Yak’ as these have full Australian certification. 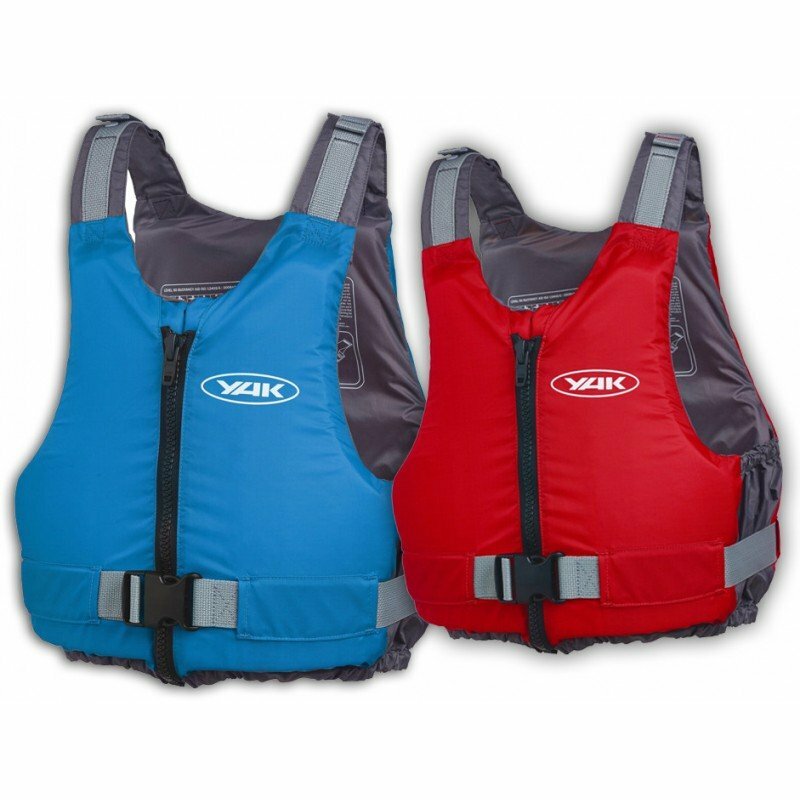 See our Life Jacket section for full details on size selection. Paddle Leash – You will not have to worry about losing your paddle with this quality paddle leash also included. Please see the Ulani product page for full product details.